Is Donald Trump Really A Great Novelist? Should Batsheva Dance Company Be Held Responsible For Bibi Netanyahu’s Policies? 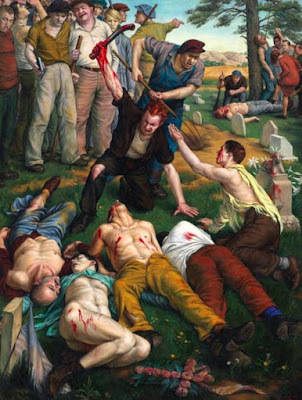 Is it foolish to think this painting of union workers killing strikebreakers expresses something about homosexuality? 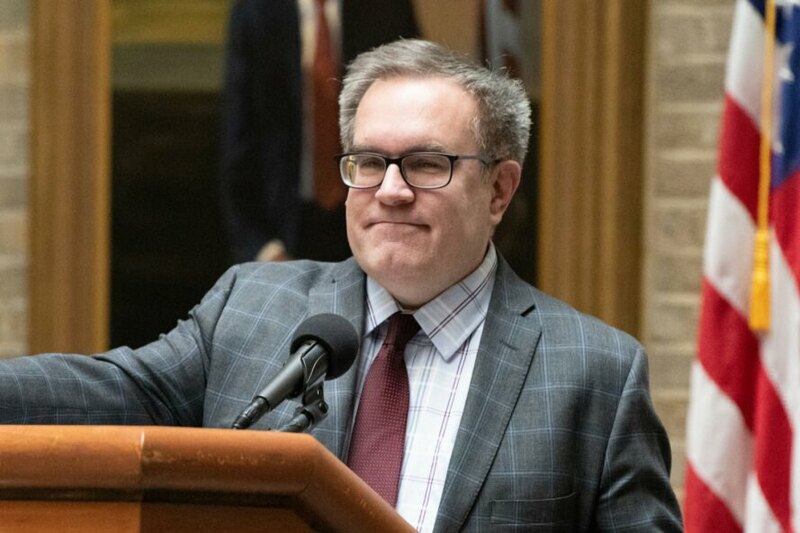 Is Satire Possible In The Age Of Trump?